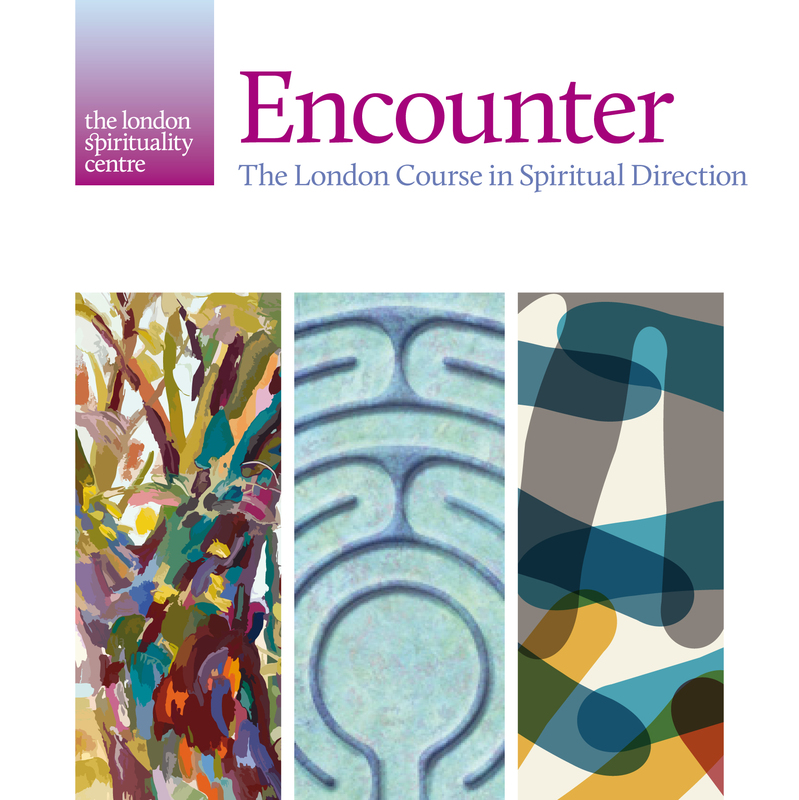 I have started a new course in Spiritual Direction called Encounter at the London Centre for Spirituality. I am hoping to share a bit more about the content of this course in future posts. For now, I would like to focus on one of the first subjects we looked into on the course, which was ‘listening’. In our small groups, everyone was asked to talk on a specific subject for five minutes without being interrupted. The rest of the group was asked to listen and reflect on their listening, noticing any distractions and specific feelings that came up while listening. 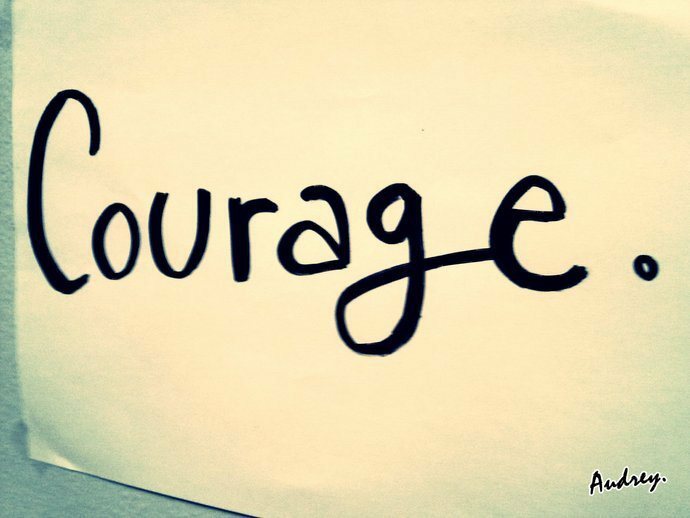 Why IS THIS blog CALLED “A Little Courage.COM”? 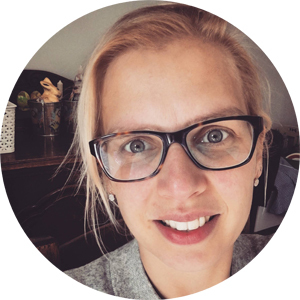 Read more about the idea behind my blog on the My Story page!